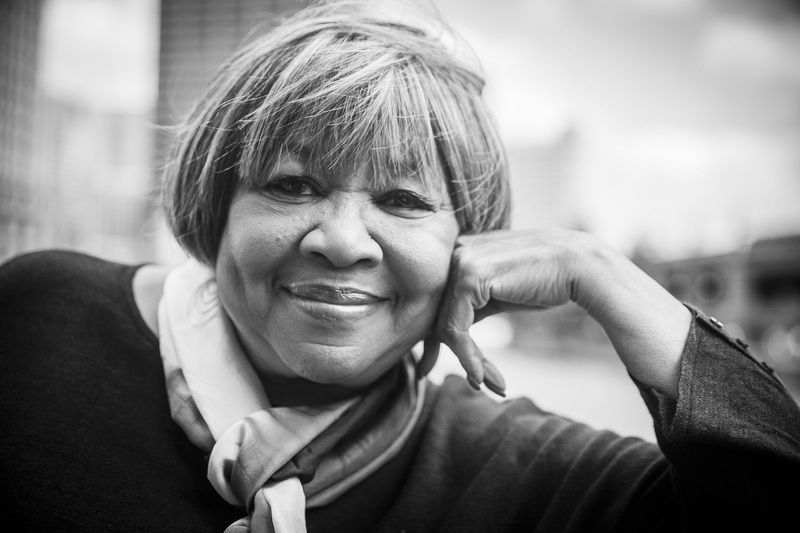 Ten years after signing with the ANTI label, Mavis Staples pursues her impressive resurrection. Still joined by Jeff Tweedy, the great soul gospel priestess even hands the wheel to him in this If All I Was Was Black, for which the band leader of Wilco has penned all the songs. After We'll Never Turn Back produced in 2007 by Ry Cooder, You Are Not Alone in 2010, One True Vine in 2013 and Livin' On A High Note in 2016 (on which she asked Nick Cave, Ben Harper, Justin Vernon a.k.a. Bon Iver, The Head & The Heart, tUnE-yArds, Neko Case, Aloe Blacc, Son Little, Valerie June and M Ward to participate), Pops Staples’ daughter inhabits each composition and her voice tames the lyrics of songs that couldn’t be more politically motivated. A major figure of the Civil Right Movement, a regular of great causes and militancy in songs, this lady masters anti-Trump pieces with her usual class, with strong yet subtle criticisms—that are never Manichean nor childish—of an American in full regression. Above all, the blend of gospel inwardness, soul power and rhythm ‘n’ blues groove that she offers combines perfectly with Tweedy’s rustic and 'no added sugars' production. What a great soul disc!